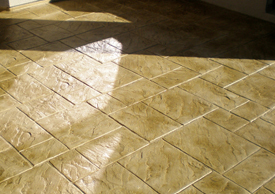 Stamped concrete is the perfect choice for your new pool deck or patio. 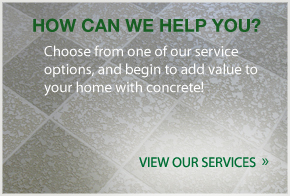 It combines the textures and colors of nature with the durability that concrete is known for. We offer a variety of patterns and stains to match your home’s decor. For more information Contact us today at 407-342-8552. We proudly service Orlando, Clermont, Maitland, Windermere, Winter Park, and Winter Springs.